The Kessler K-Pod™ is a heavy-duty tripod equipped to handle mounting cranes, sliders, jibs and tripod heads. With a load capacity of 500 lbs. what you choose to mount is limited only by your imagination and the not weight of your gear. The Kessler Hercules Head 2.0 is an ultra strong, solid aluminum pan / tilt head with built in panning drag control. 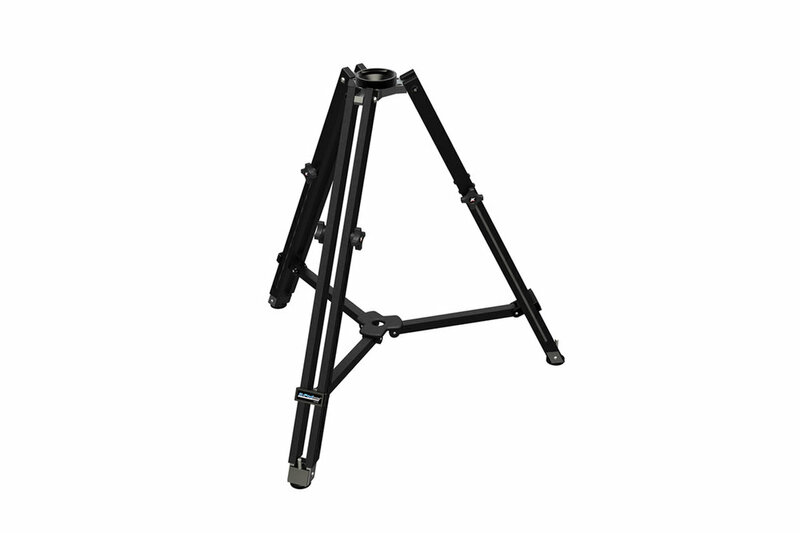 Designed specifically for use with the Kessler Cranes, Jibs, Shuttle Dolly, K-Pod Tripod and Kwik Release System. The Kessler Low Profile Ball Head is an easy to use, ultra-low profile ball head system with a heavy duty weight capacity. 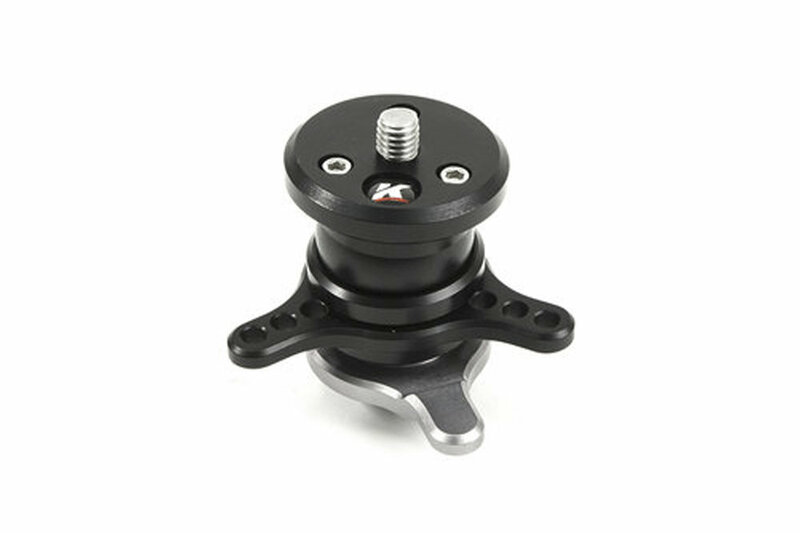 The Low Profile Ball head has 62 degrees of total adjustability and a 3/8”-16 thread stud on top and bottom to provide easy mounting without an adapter.